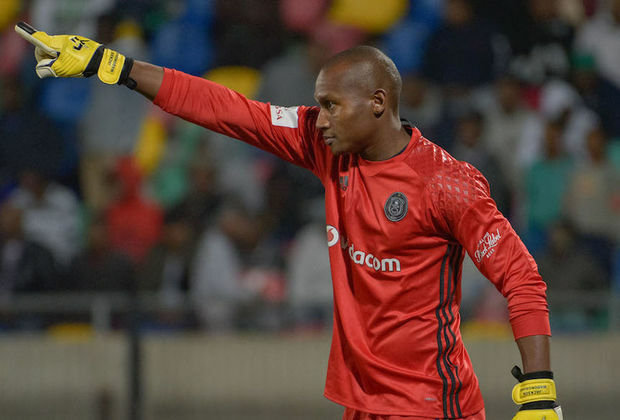 Mabokgwane, who grew up supporting the Buccaneers, is set to play in his first Soweto Derby having watched the last three encounters from the bench. Supporters are desperate to see a winner in this fixture and it’s up to the players to give them reason to smile on Saturday afternoon. While Mabokgwane would love to keep a clean sheet in his first Derby, he also does not mind winning 4-2 again, like they did in their last league match against Chippa United. He would celebrate any type of victory, especially against his side's biggest rivals. “Yes, the derby is always exciting, from the build up to getting out of the tunnel and going for the warm-ups and you see that the stadium is half full and the people are chanting. It’s always exciting times,” the former Mpumalanga Black Aces man says.